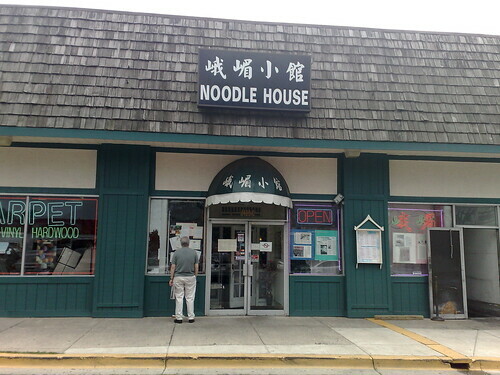 Joes Noodle House Rockville Pike MD, originally uploaded by shashiBellamkonda. This restaurant had excellent reviews and for the past decade we wanted to visit. The chance came today and we went there for lunch. Very authentic food. You order at the counter and pay and the food is brought to the table. 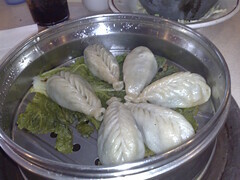 it is family run and has a lot of chinese clientele which speaks for it authenticity. 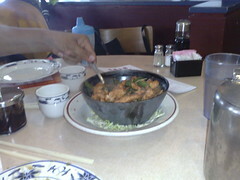 I am sure we stayed safe by ordering known dishes . 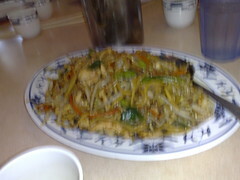 At the other tables we say mooshu noodles looked so good and they had a mushroom and bread appetizer.